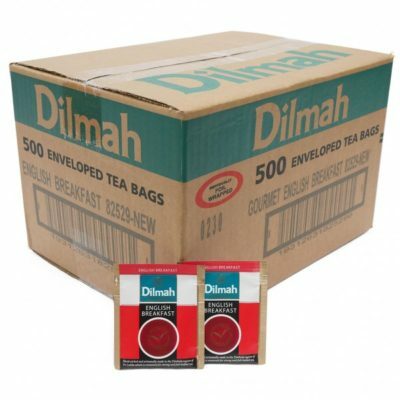 Coffee & Equipment are proud suppliers of Premium Dilmah Tea. 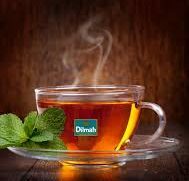 Tea is Nature’s gift to mankind. 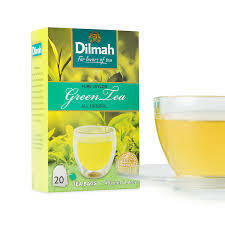 A beverage that heals, protects and refreshes, it is also infinite in variety, changing subtly with the natural alchemy of sunshine, soil, wind, rain and temperature. 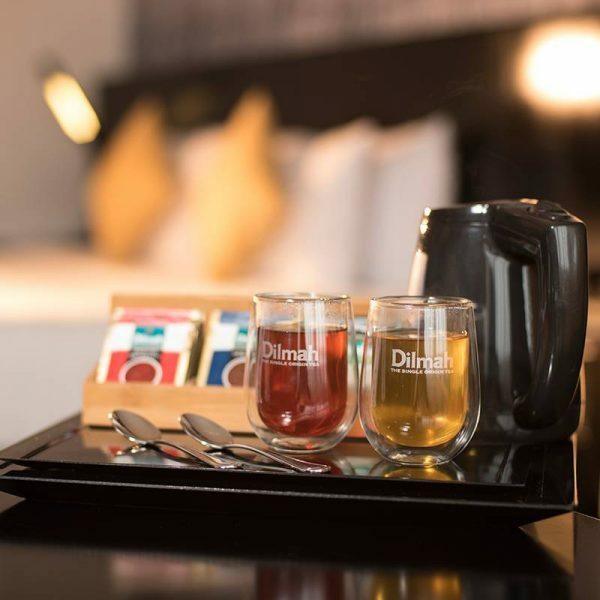 That beautiful variety in tea is as much a challenge as a deliciously indulgent reward for whilst nature gives us a tea to suit every mood, and desire, she demands expertise in understanding and selecting the finest. 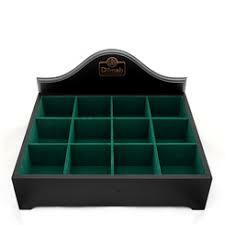 That expertise can only come from a passionate commitment to tea. 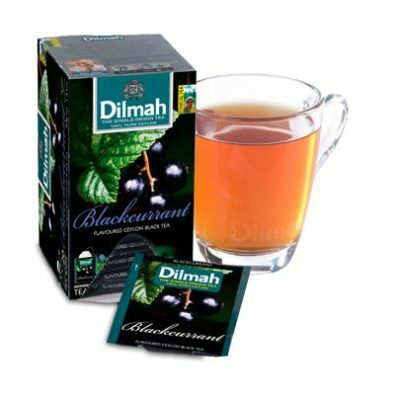 This range of gourmet tea offers a delicate attitude and makes for a sophisticated choice in many ways. Enjoy these deliciously different hand picked teas chosen for quality, taste and natural goodness, mischievously composed with real fruits and herbs to titilate your tase buds. 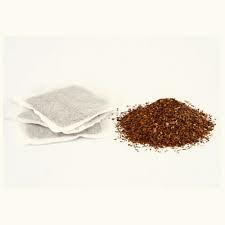 Exceptional tea bags are triangular bags designed to allow the complete unfurling of quality loose leaf tea in the cup. 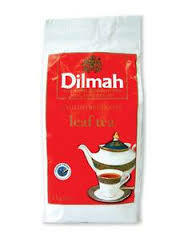 This allows you to enjoy REAL LEAF TEA in a bag. with our in room Dilmah/Gregg’s products.